60 Cedar Square, located on Cedar Avenue in West End, is a block from the beachfront. 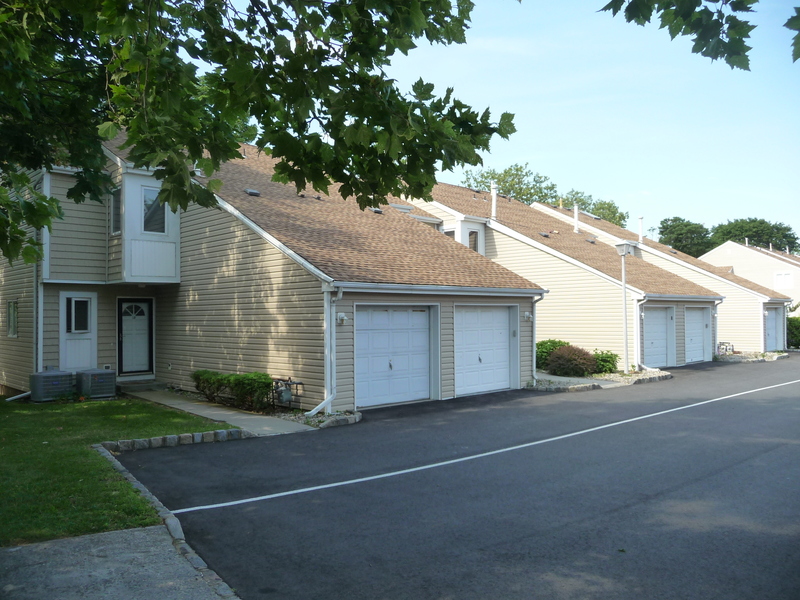 60 Cedar Square is a pet restricted community of 19 townhouse style condominiums located at 60 Cedar Avenue in the West End section of Long Branch. Built in the late 1980's, each home was built with two bedrooms, 1.5 baths, and a one-car garage. A convenient location is one of the attributes 60 Cedar Square, with access to the Long Branch beach and West End stores about .2 miles away and Monmouth University less than a mile away on Cedar Avenue. For commuters, the Long Branch train station is less than a mile away and the Garden State Parkway is about a 15 minute drive.